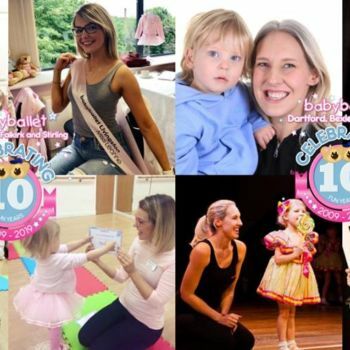 babyballet Twickenham » Danielle gets vocal about her new business! Let’s hear a big cheer for Danielle Matsell. The 25-year-old professional cheerleader has started the New Year by running her own dance business. But there will be no baton twirling or pyramids at her new classes. 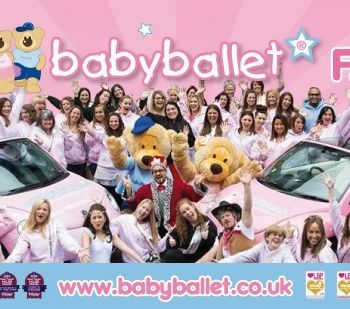 Danielle opened her own branch of the UK’s leading pre-school dance academy, babyballet, in Twickenham on January 5. Danielle is no stranger to ballet. She was three when she first pulled on a pair of ballet shoes and says from the word go she was hooked. 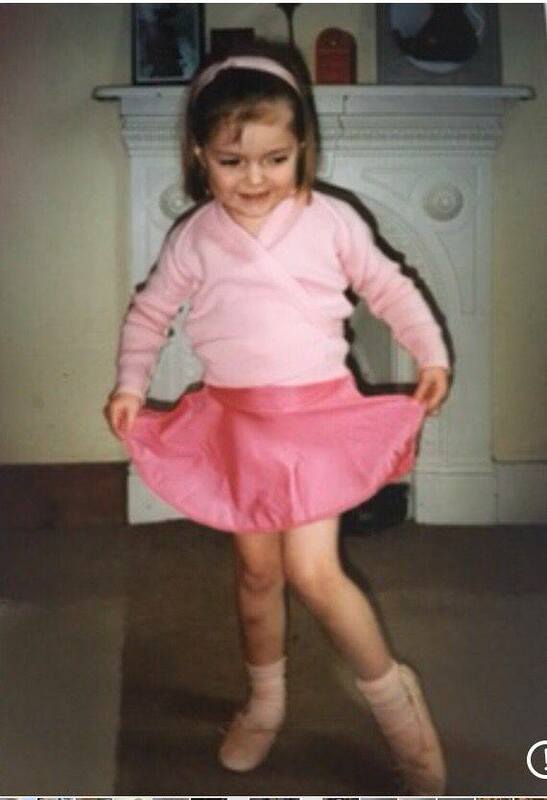 She danced all through her childhood and teenage years, and at 18 did a dance degree at Chichester University. 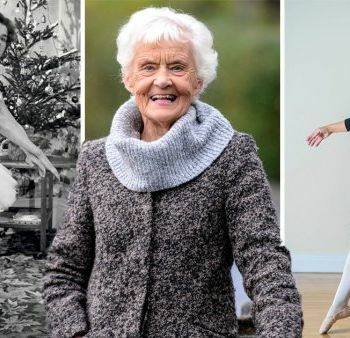 After leaving university she toured the UK with a historical dance company and also joined The London Cheerleaders, one of the best known and most successful cheerleading groups in the country. They have performed at football, cricket and rugby major tournaments and been on TV many times. In the UK there are 78 franchisees with thousands of youngsters attending over 1,000 classes every week. 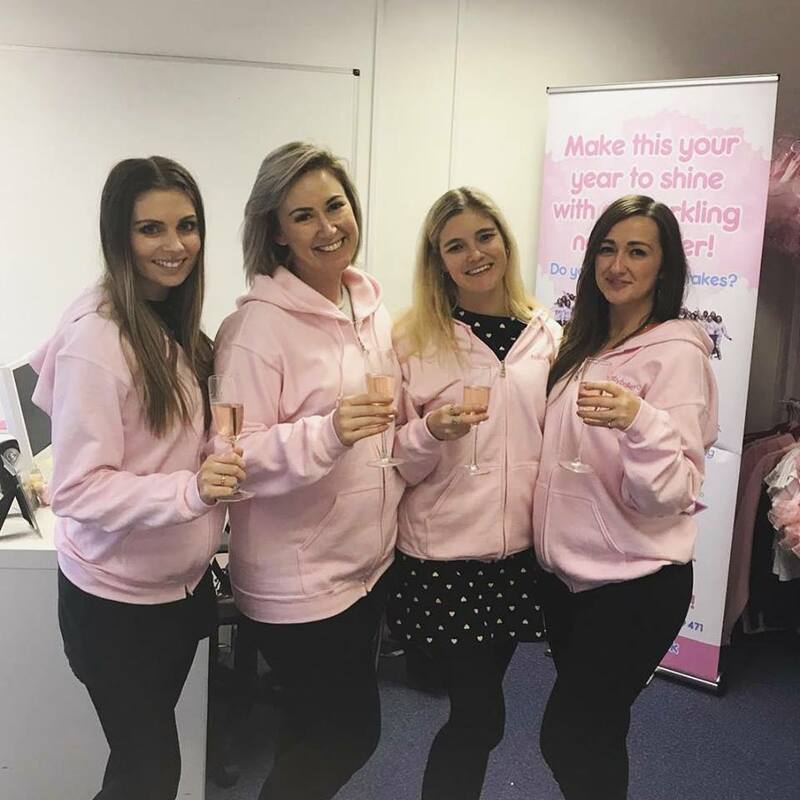 Danielle first came across babyballet four years ago when she took up teaching and worked for a babyballet group in Clapham. “I loved teaching from the word go and became a freelance teacher. There was something about babyballet that kept drawing me back, and I said to my boyfriend, Reece, that I’d like to run my own babyballet business. He encouraged me to stop talking about it and go for it and I’m so glad I have. I can’t wait to pass on my dance skills to toddlers and youngsters,” says Danielle. 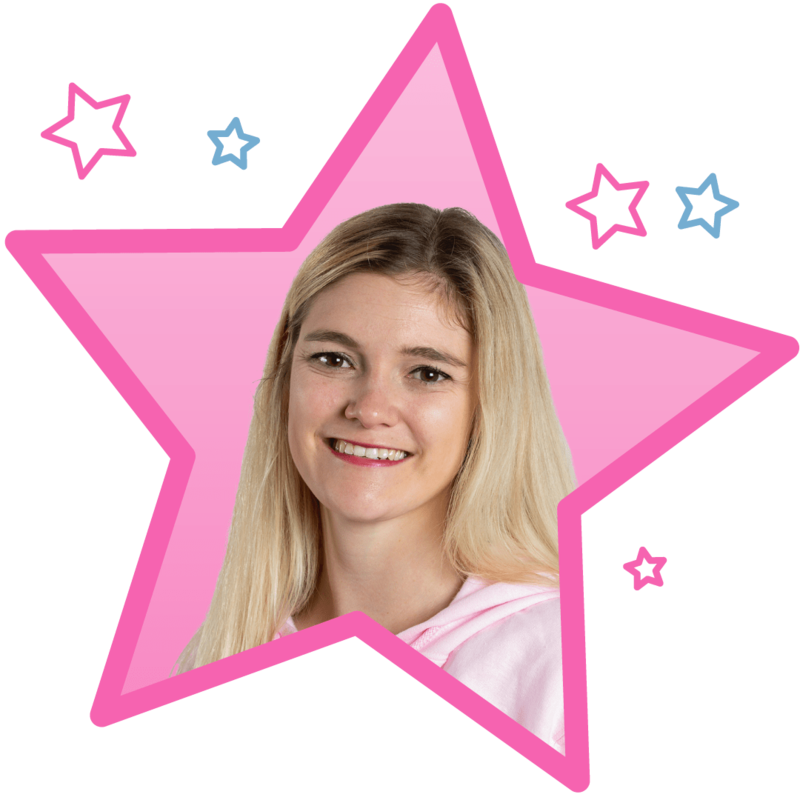 Danielle, who lives with Reece in Wimbledon, is starting with seven classes at three venues: Holy Trinity Church; The Whitton Community Centre and Whitton Baptist Church. 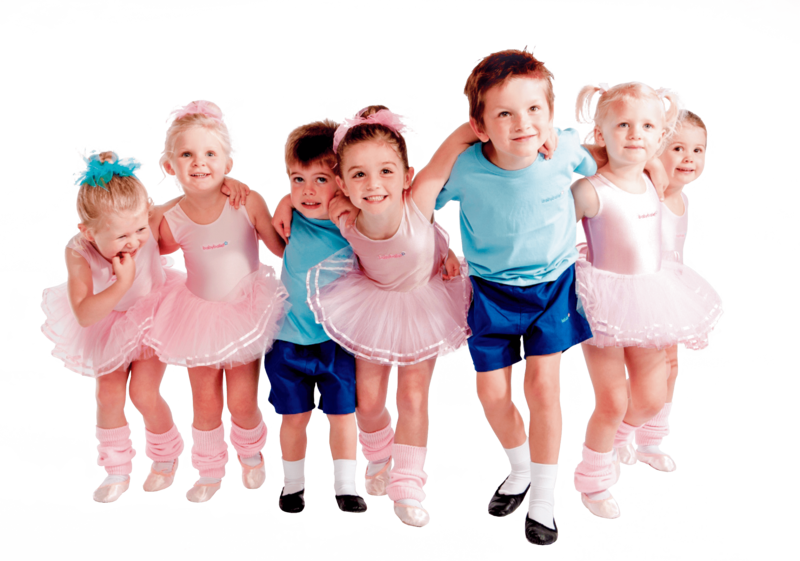 Her classes are for boys and girls from six months to six years and she has an introductory offer of £15 for a three week class trial.